Dr Asim Shahzad has B. Eng. (Hons.) degree in mechanical engineering from Newcastle University, Newcastle upon Tyne, UK, and Ph.D. degree in composite materials from Swansea University, Swansea, UK. 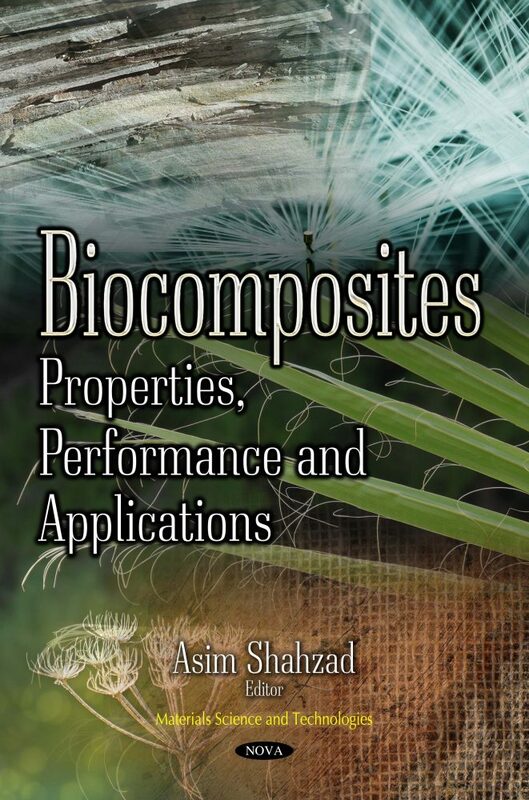 His main area of research is biocomposites. He is particularly interested in the mechanical performance and the effects of various environments on the properties of these materials. He is considered to be one of the foremost researchers in this field. He has authored numerous research papers and edited book chapters. He currently works in Pakistan.